725 X L2 BLUE HDI CREW VAN NO VAT . Ultra rare Berlingo factory crew van . 5 seats with the factory fold away rear seats , twin side loading doors , wood lined , air con . Only covered 19980 miles from new and comes with NO VAT !!!!!. Px welcome and excellent finance rates available . 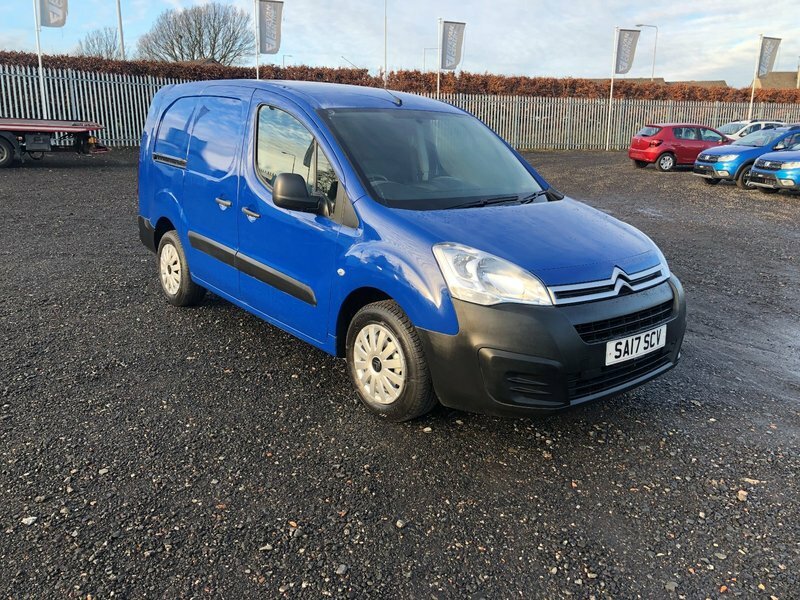 I would like to make an enquiry about your 2017 Citroen Berlingo 725 X L2 BLUE HDI CREW VAN NO VAT .